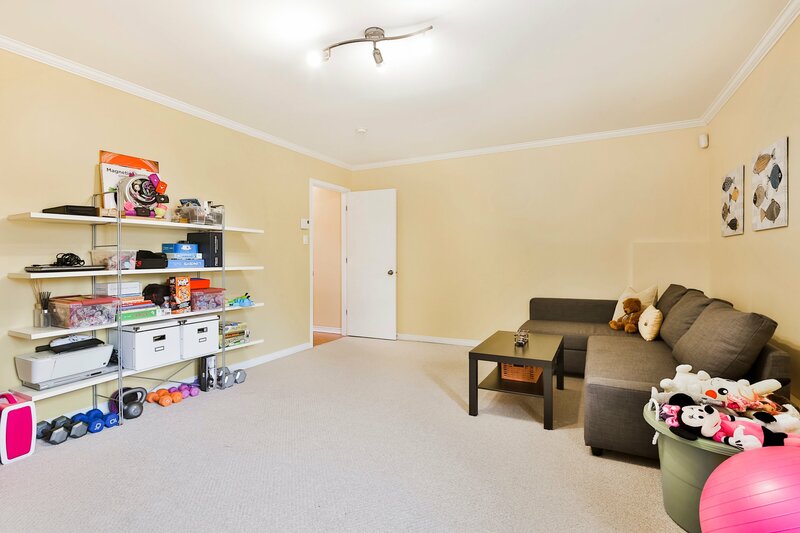 Welcome to 2213 ch. 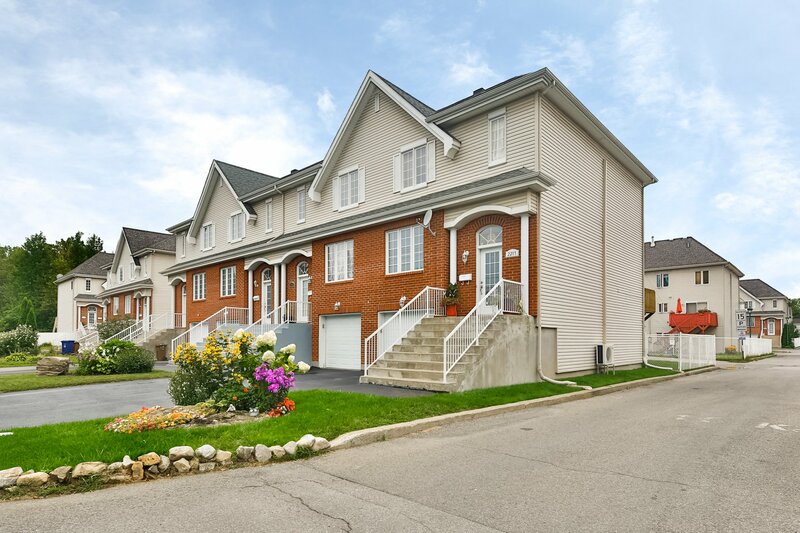 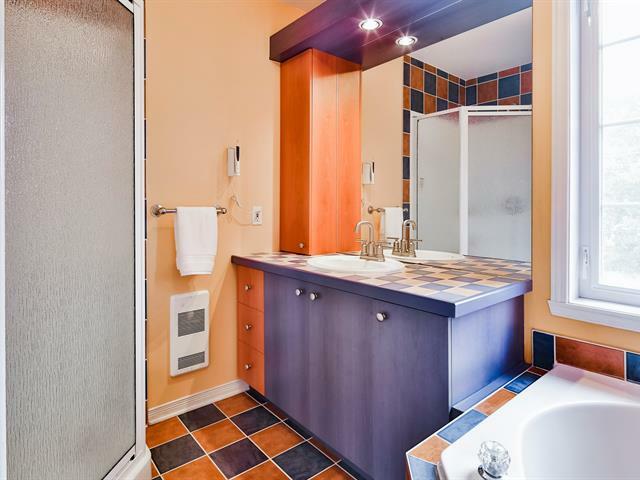 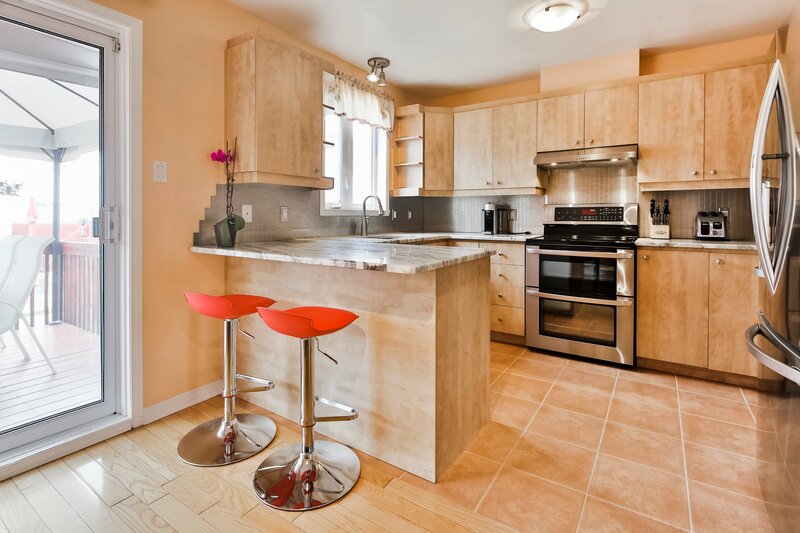 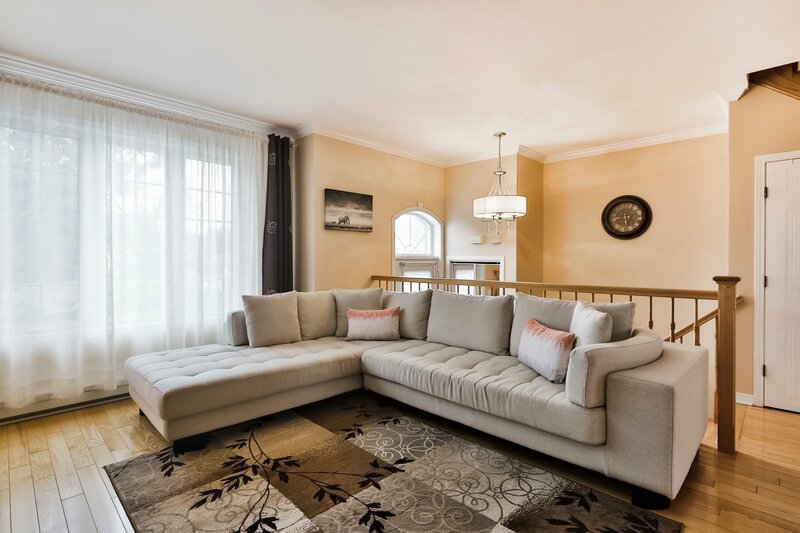 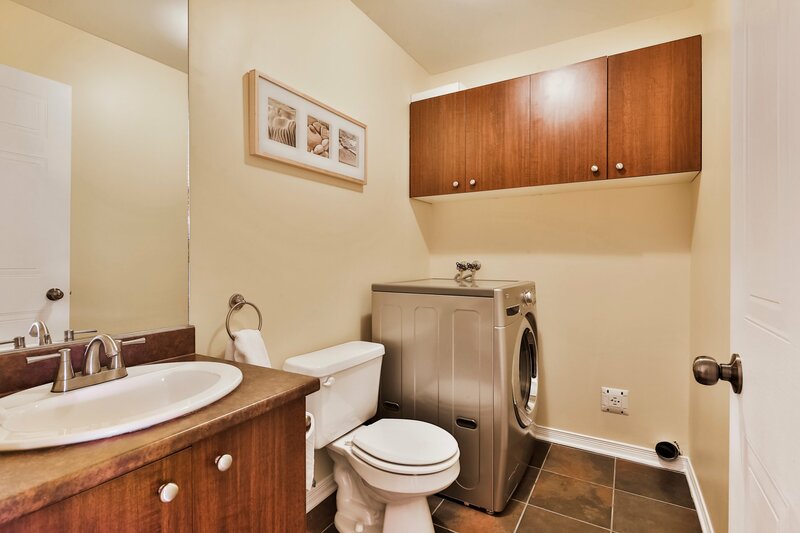 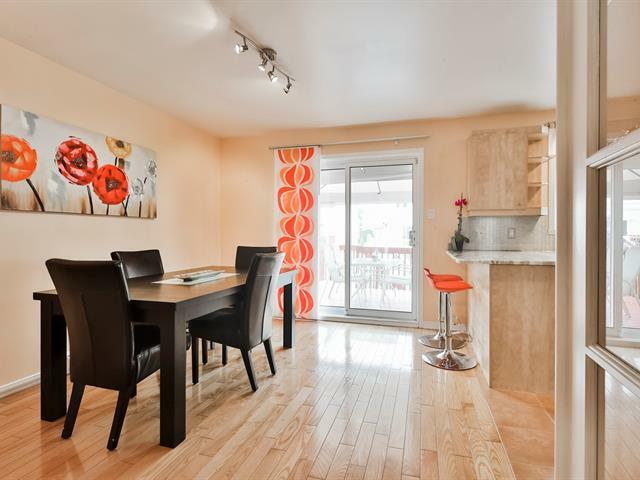 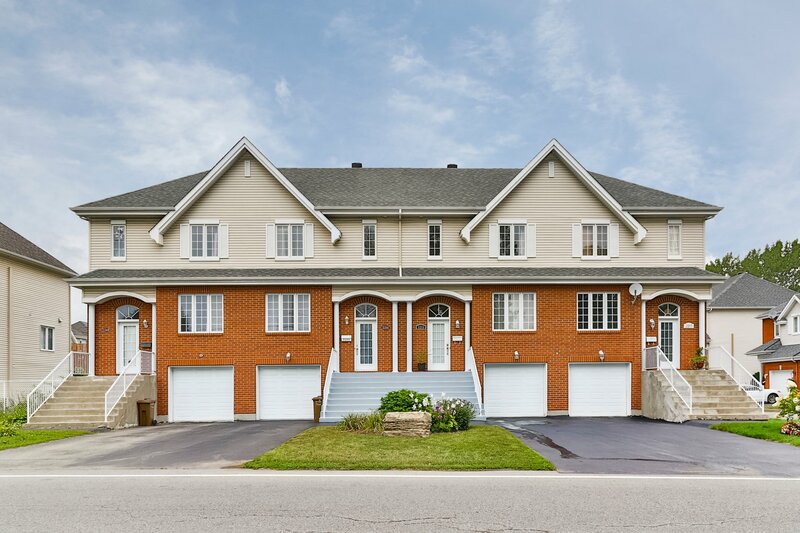 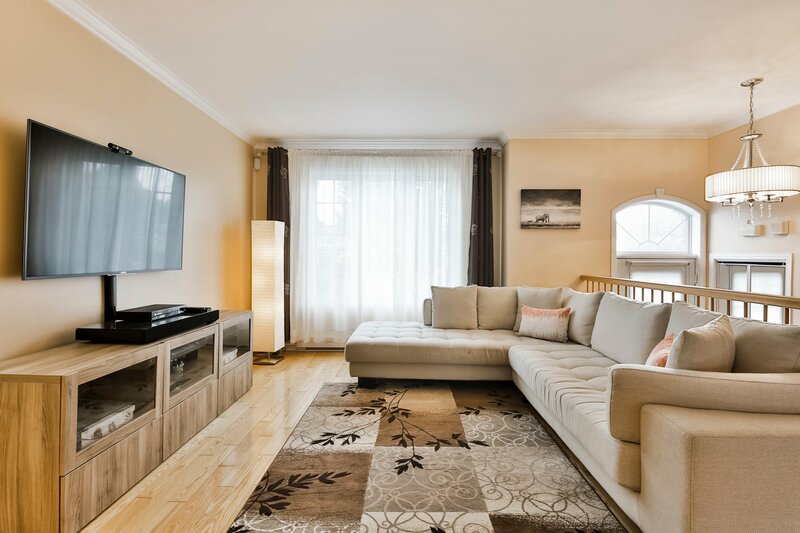 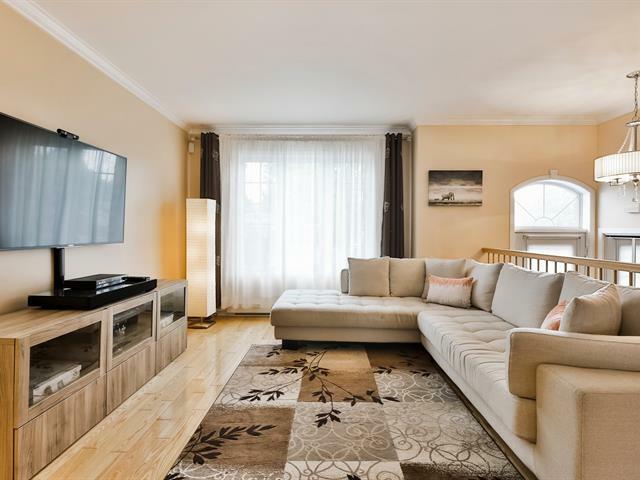 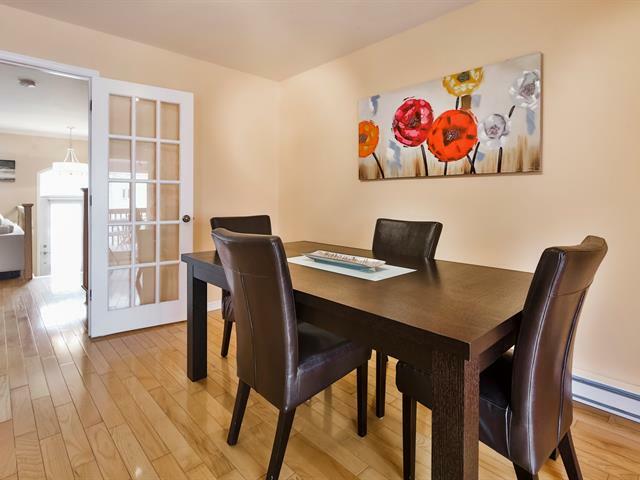 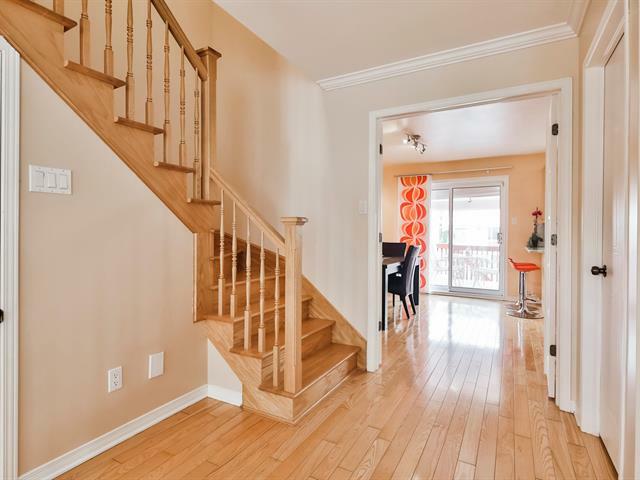 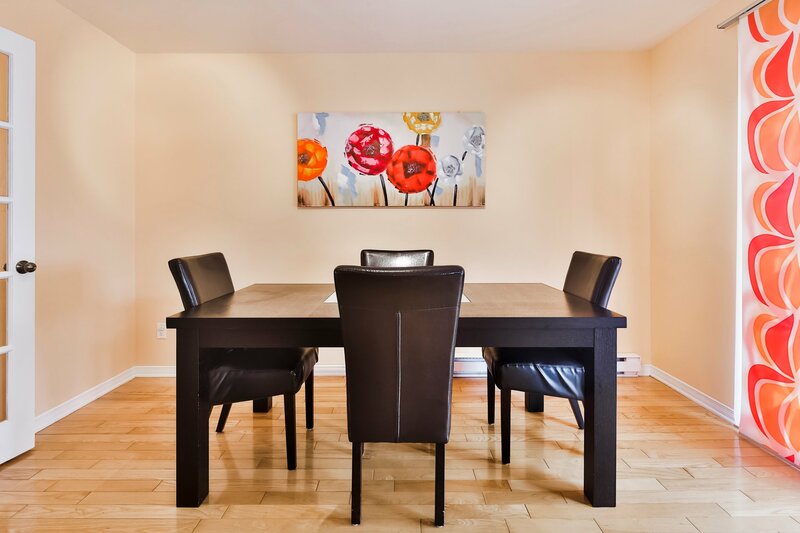 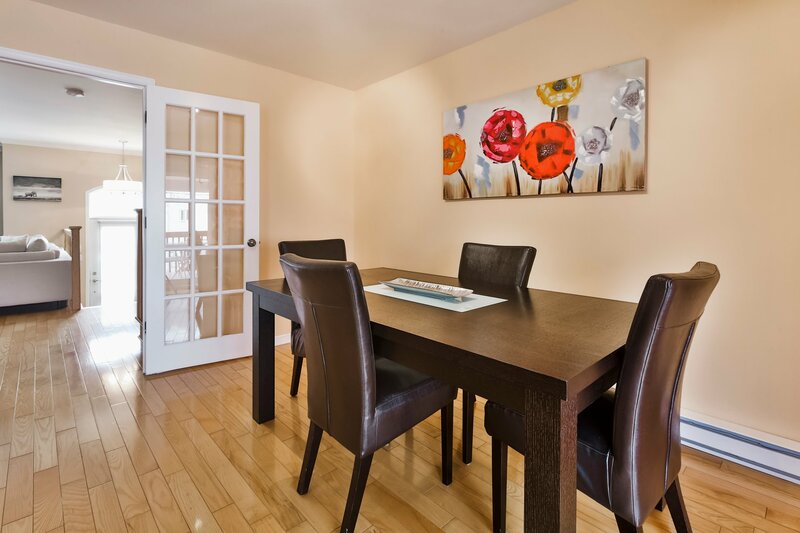 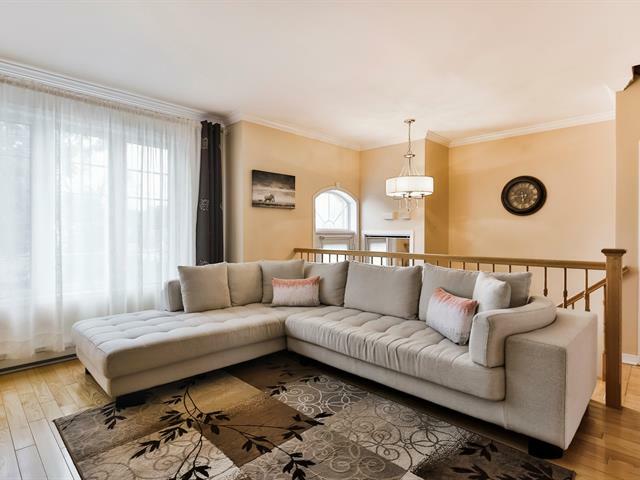 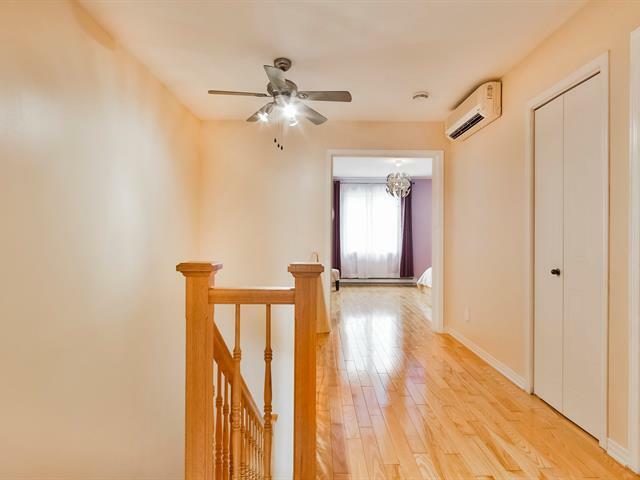 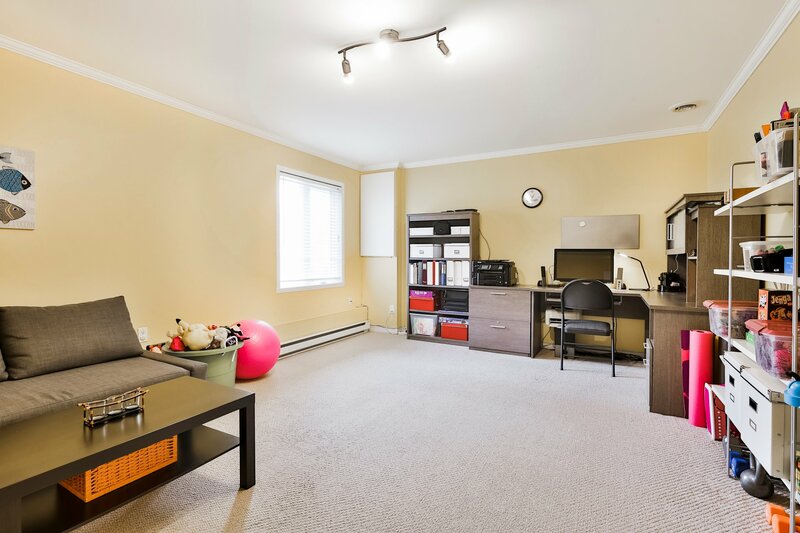 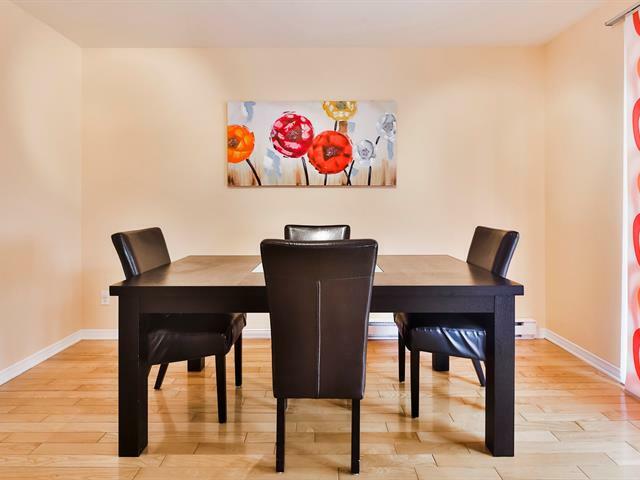 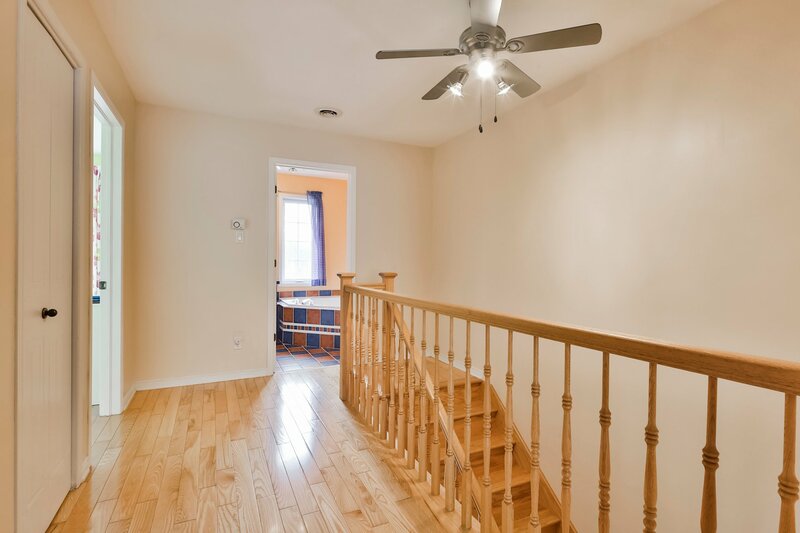 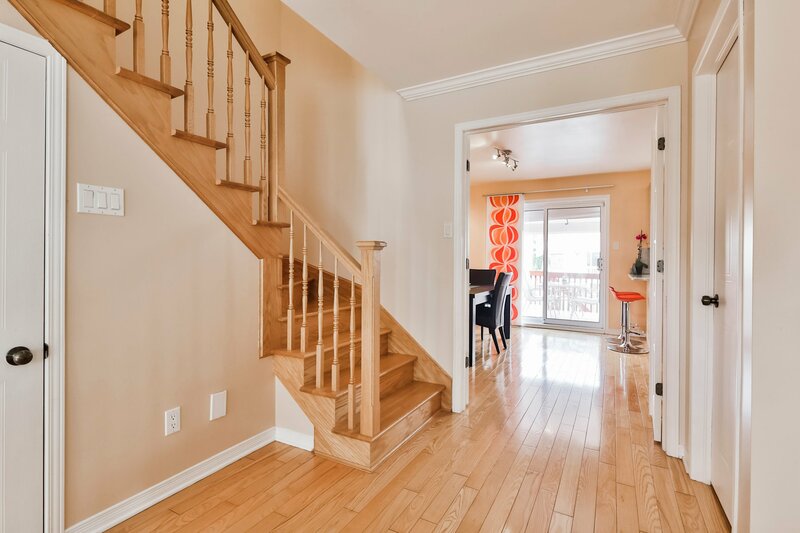 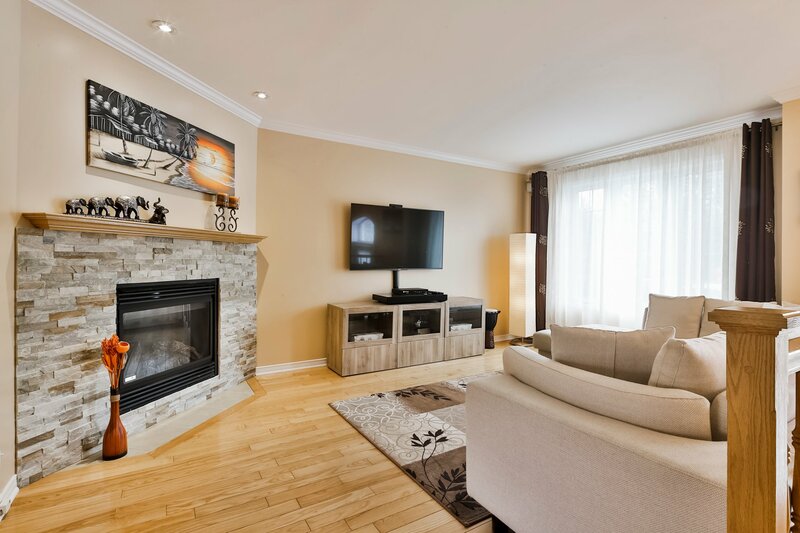 Saint-Antoine, a warm and inviting townhome in the heart of Laval-Ouest. 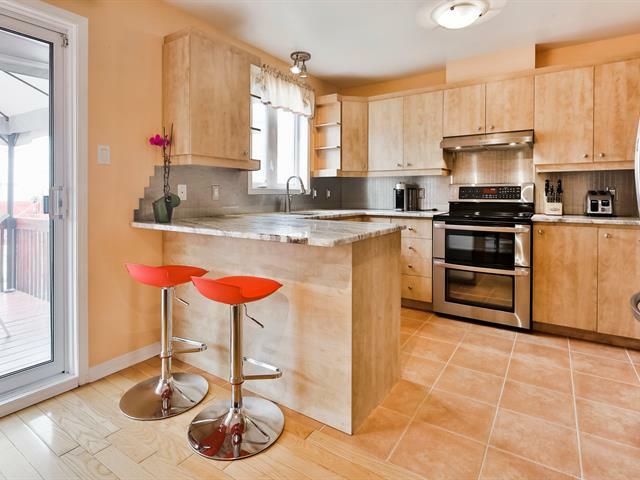 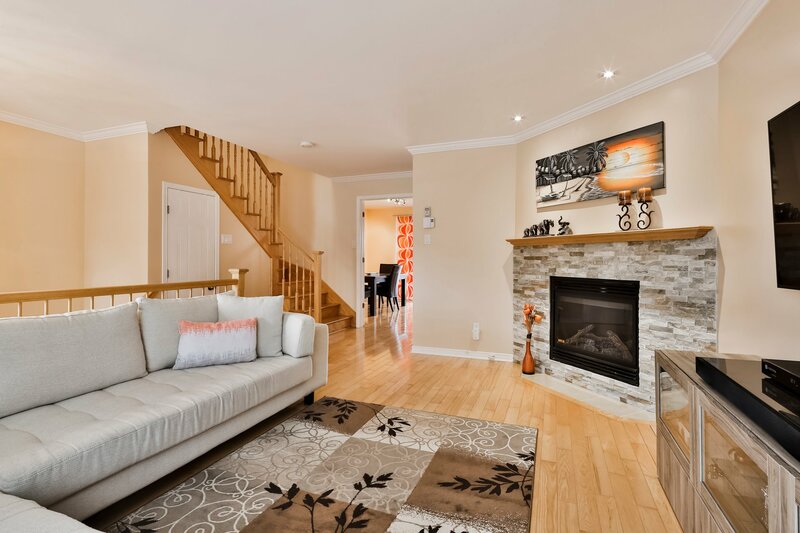 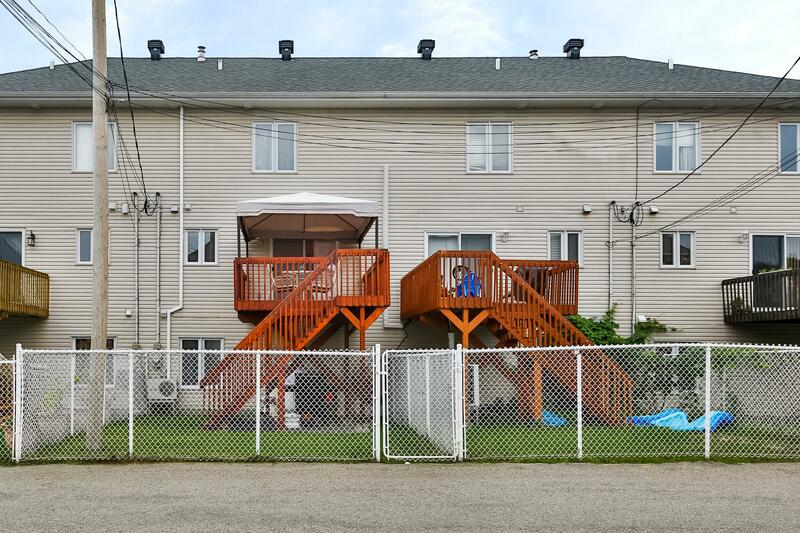 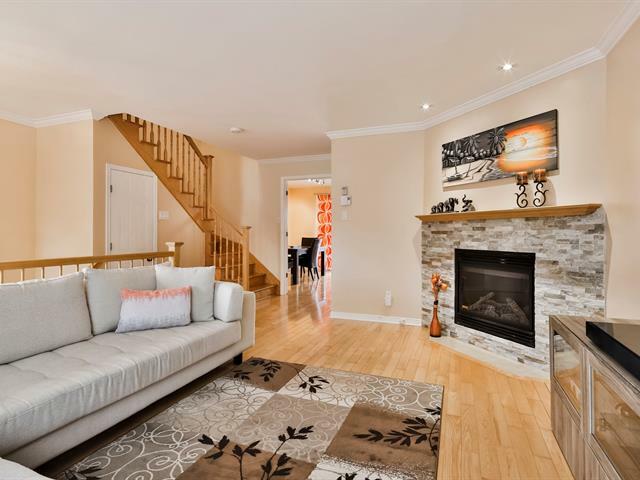 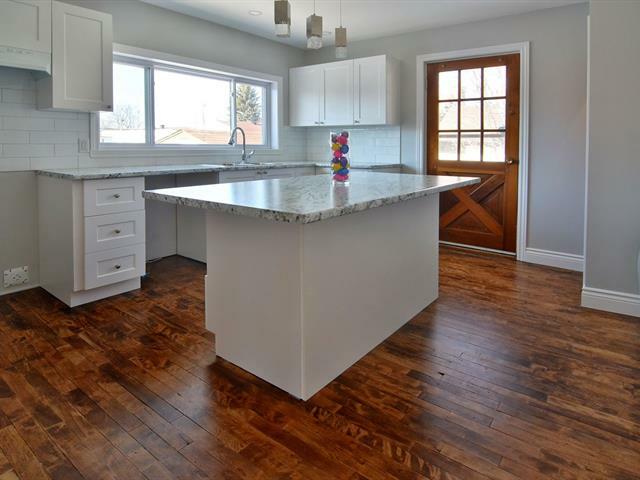 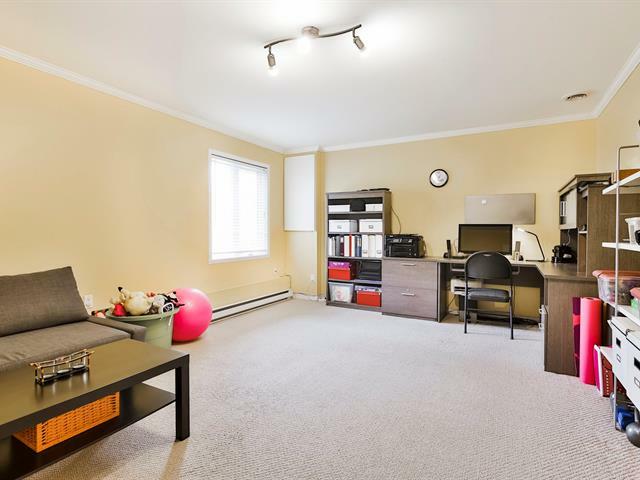 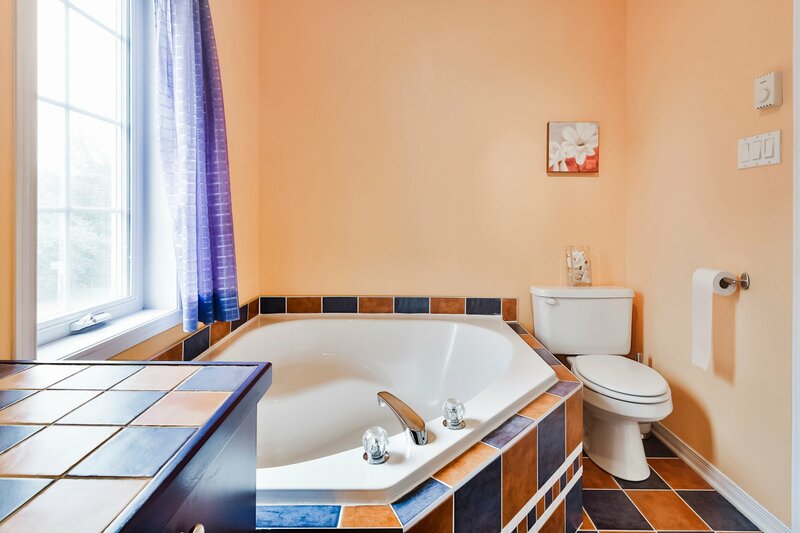 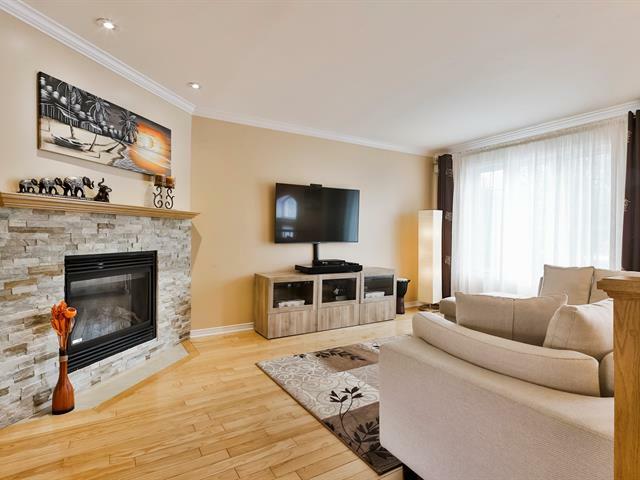 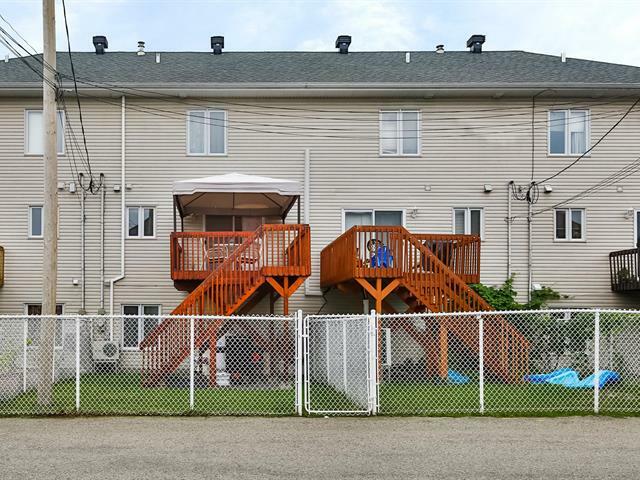 Situated in a family-friendly residential area, you are bound to fall in love with this home. 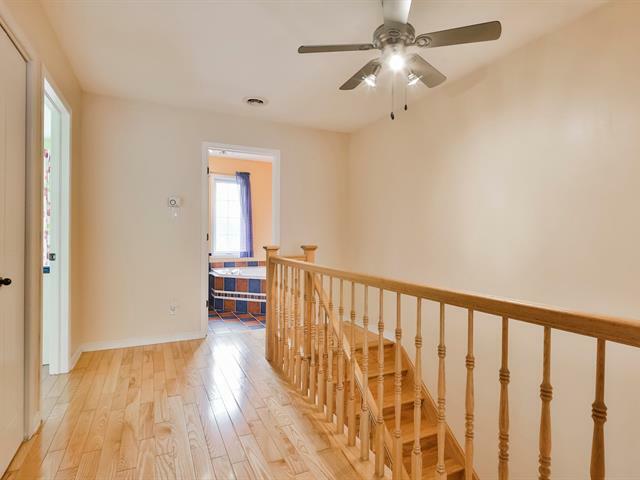 With 2 bedrooms, 1.5 bathrooms, finished basement and built-in garage, this is the perfect home for a couple or small family. 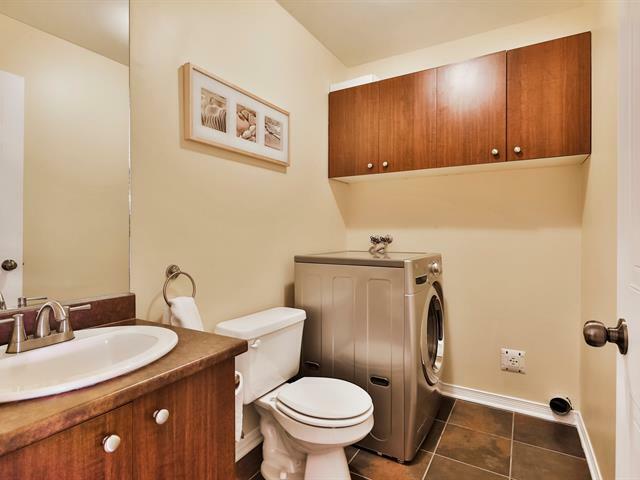 Close to all amenities. 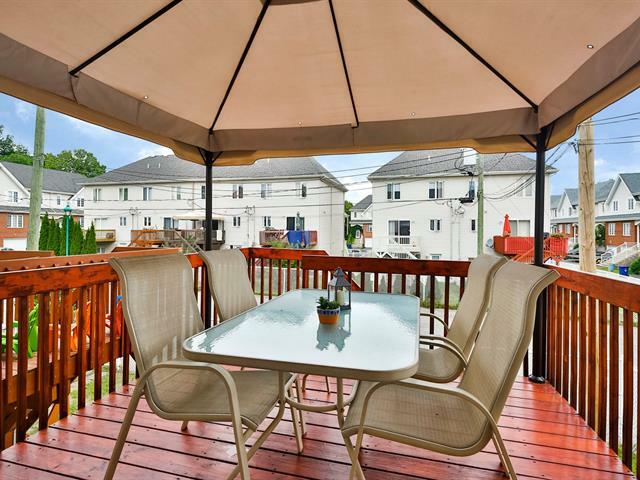 Visit today! 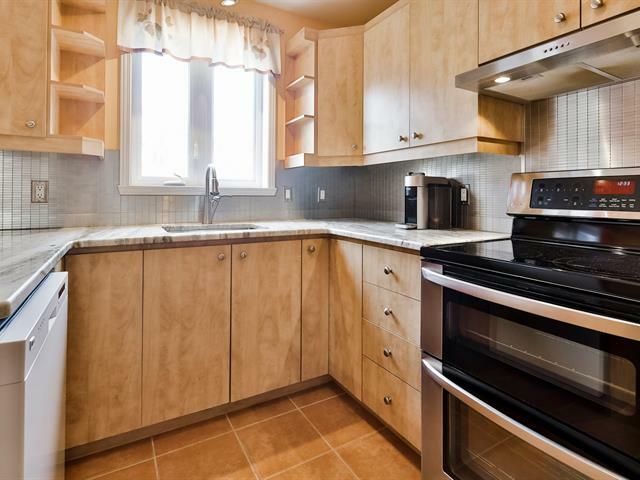 Dishwasher, range hood, TV wall-mount in living room, blinds, curtains (except in living room), curtain rods, gazebo with cover, light fixtures, hot water tank, alarm system (not connected), wall-mounted air-conditionner, and garage door opener. 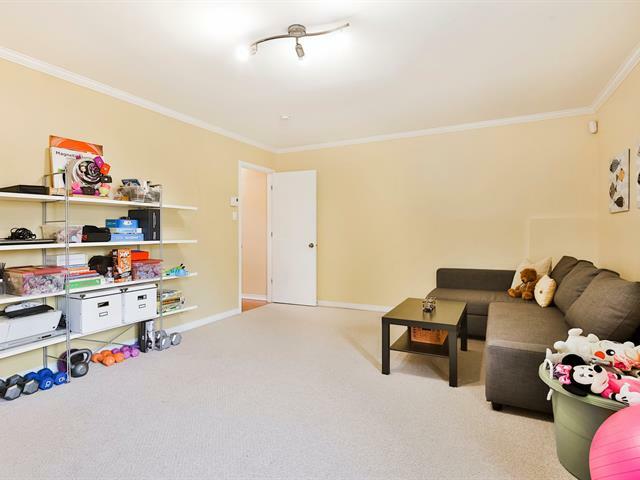 Fridge, stove, TV in living room, washer, dryer, and curtains in living room. 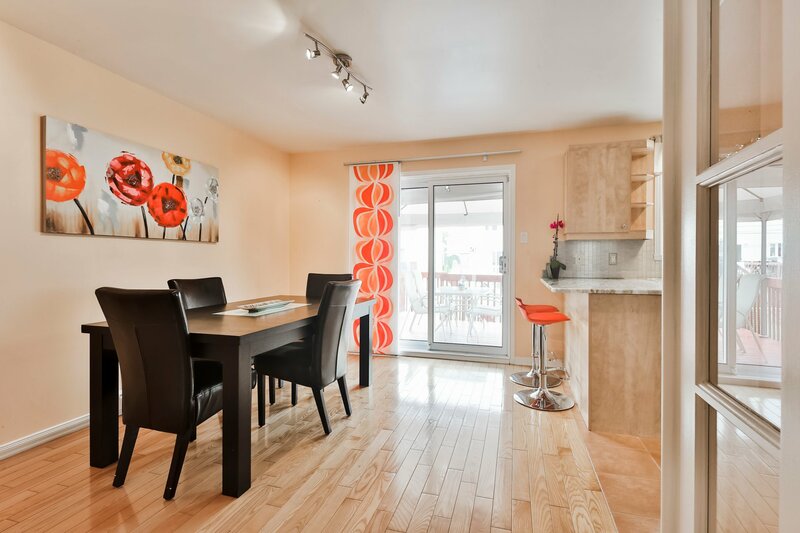 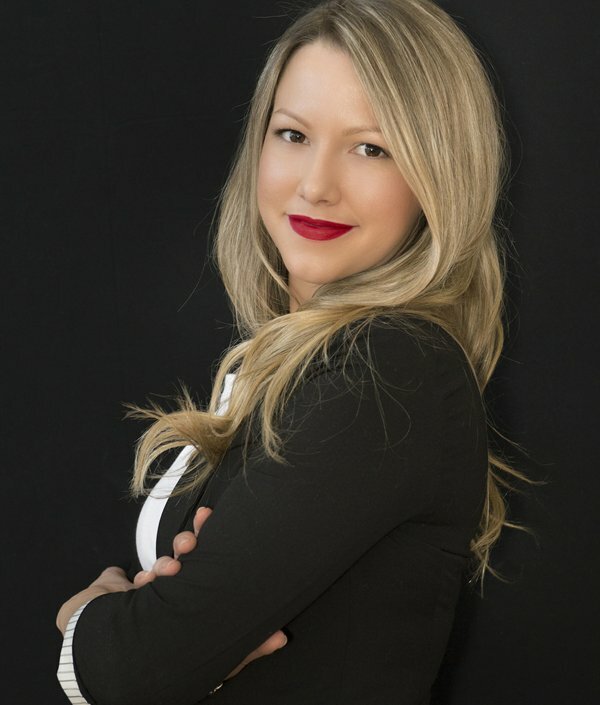 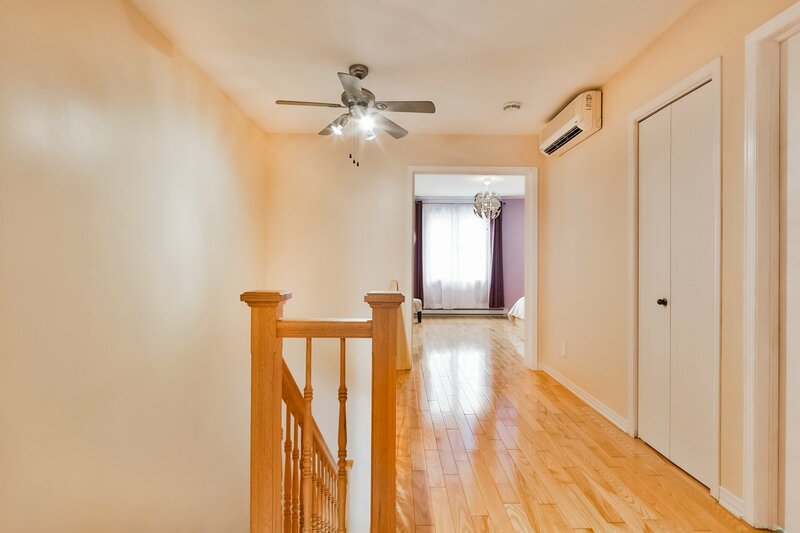 Welcome to 2213 chemin Saint-Antoine. 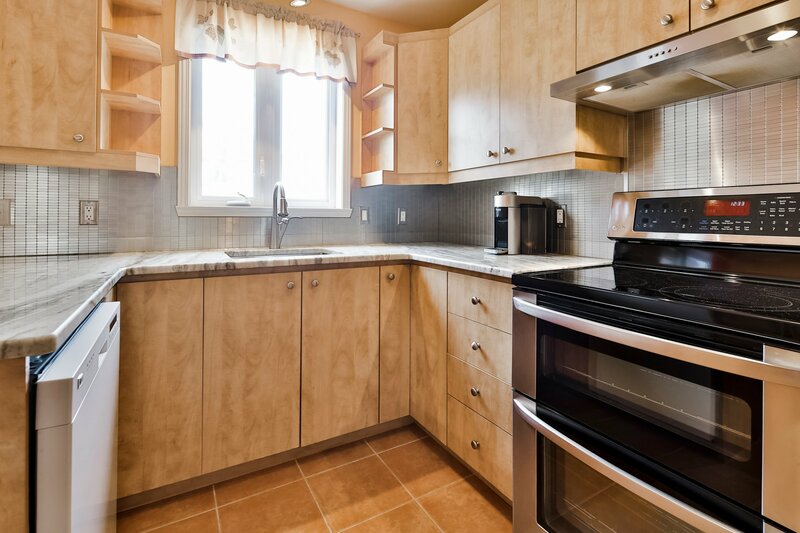 direct sight lines to the dinette area. 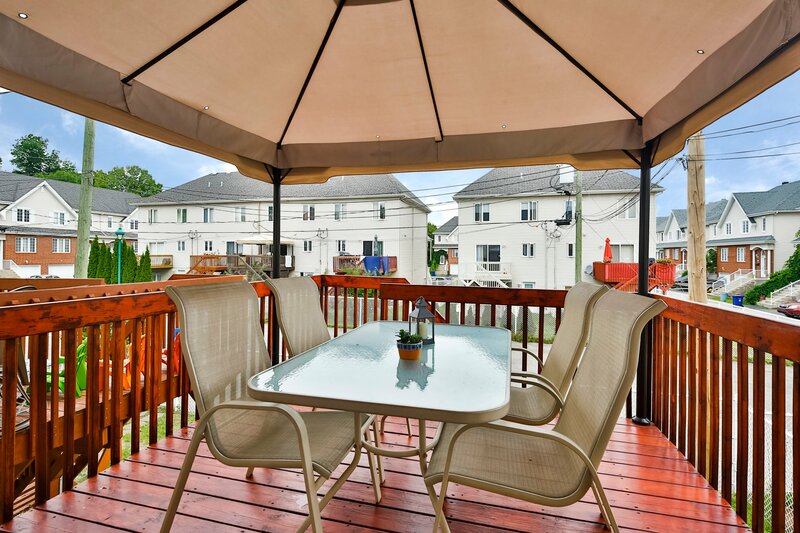 lovely gazebo and access to the backyard. 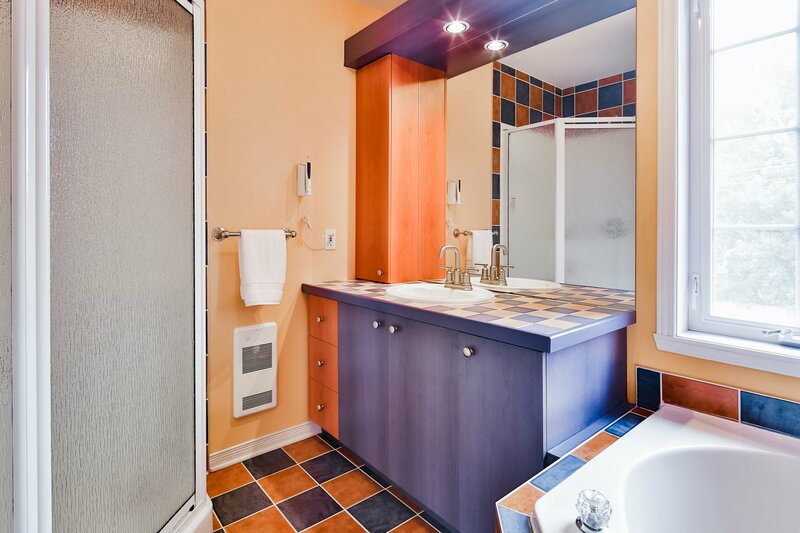 and stand-up shower, is large enough for the whole family. 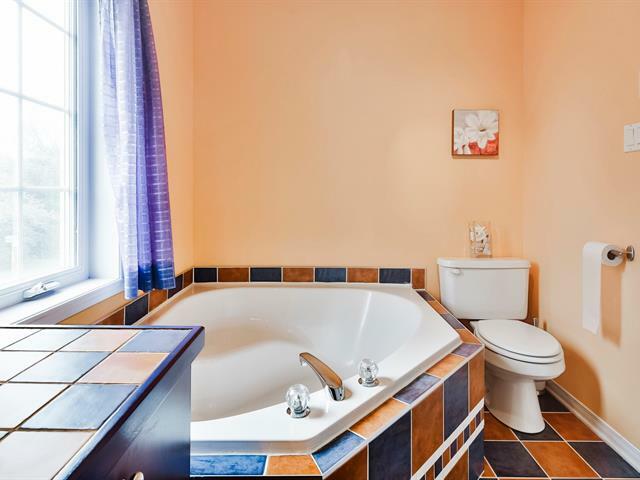 to add an additional small bedroom or guest room. 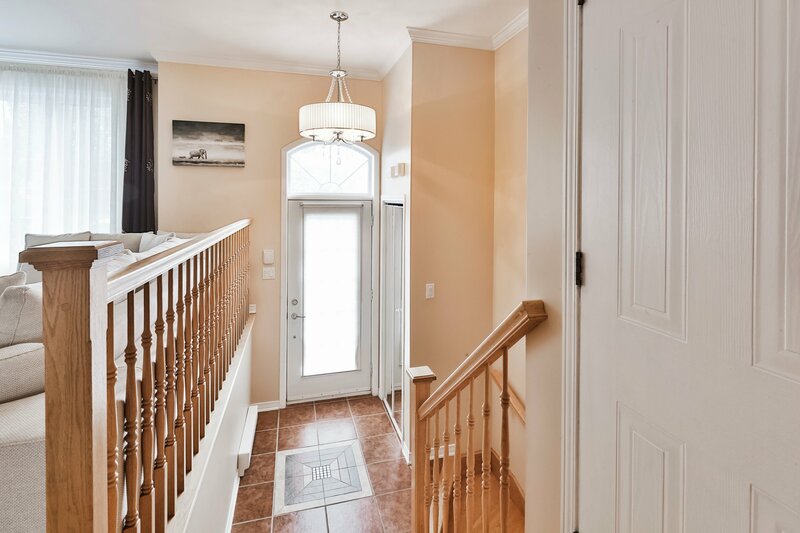 Join us for a visit and you're sure to fall in love!